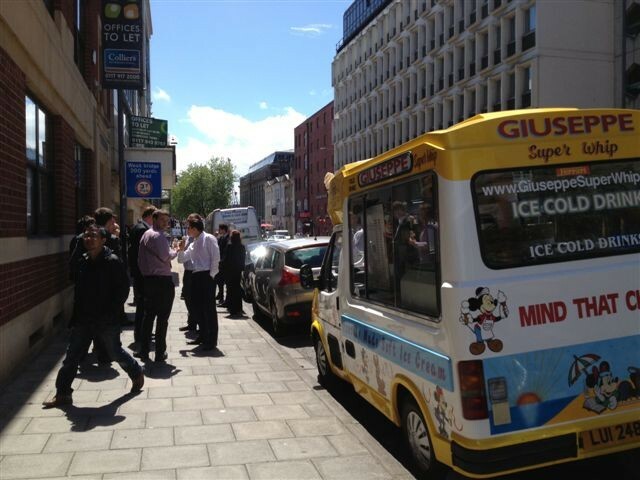 Our ice cream van hire for private events is a very popular crowd-pleaser. Having over twenty years of experience serving up our classic treats we feel that we offer an affordable, reliable and traditional mobile catering option that is suitable for all. Our ice cream van hire is based in Bristol but we are more than happy to travel to areas in the south west and surrounding areas to cater for your event. Want something unique, traditional or retro for your wedding reception catering? We are happy to cater to any specific and personalised requests for the big day. Why not tailor your own signature Mr and Mrs Whippy for your guests to enjoy or serve up your favourite ice lolly? 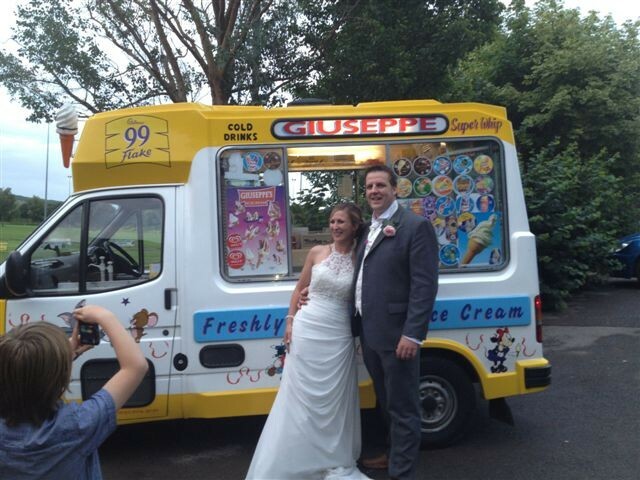 Our ice cream van hire provides an alternative wedding dessert for your special day. Hire our ice cream van as a surprise! Perfect for any type of birthday party or celebration. We have supplied catering to all kinds of celebrations and events from themed parties, children’s parties, anniversaries and engagements. 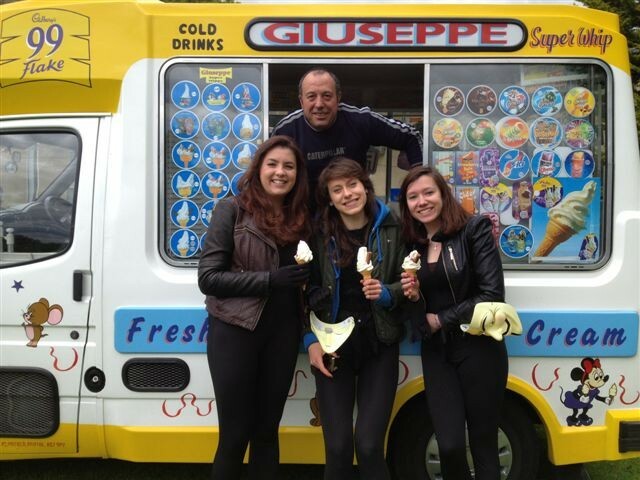 Our ice cream van hire is a popular catering choice that is tasty (and fun) for all! We have helped a variety of businesses and charities in the south west, Bristol and beyond with our ice cream van hire. It’s makes an alternative mobile catering option that is a great way of supporting store openings, launch parties, brand events, promotional campaigns and team building days. We can adapt our services to fit your individual catering needs. We also have full up to date public liability insurance and food & hygiene health certificates that we are happy to share with you. Feel free to contact us for a chat to discuss your ice cream van hire requirements for private event and get a free quote today.